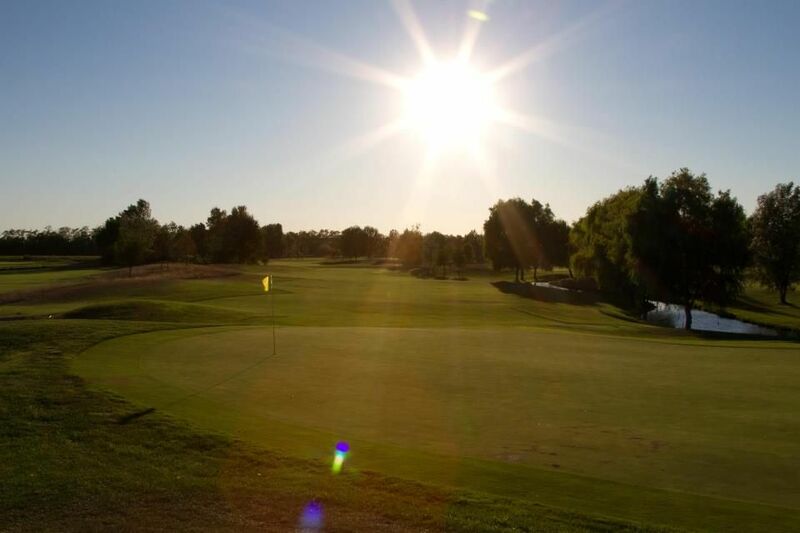 The Golf Crema Resort is located in the middle of the rural setting of Podere d’Ombriano, which conveys a pleasant taste of tradition, thanks to the ancient farmhouse situation in which are framed the secretariat and the other services. 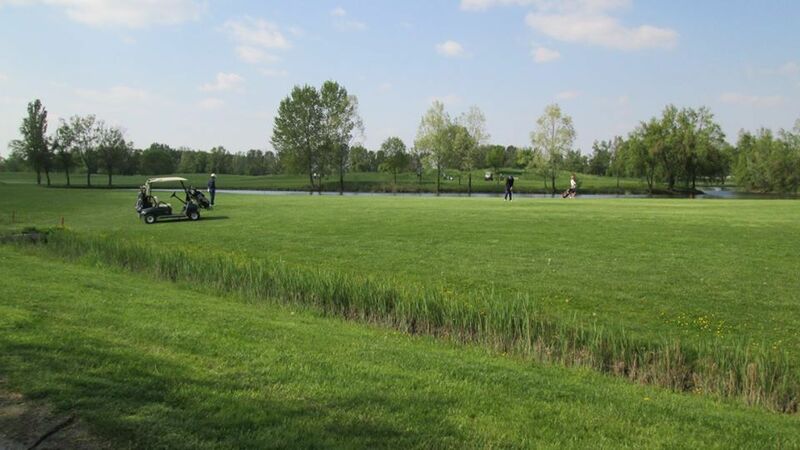 The structures are protected by the Italian fine arts and the game course seems to be, for all intents and purposes, a natural park where many animal species live: playing on Golf Crema is described as a walk in history, immersed in a beautiful bucolic context. 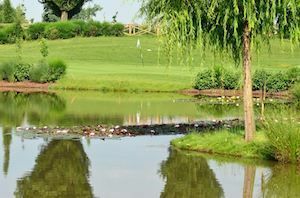 The Golf Crema Resort has the ideal microclimate for playing golf thanks to the fresh breeze coming down from the nearby Bergamo Alps. 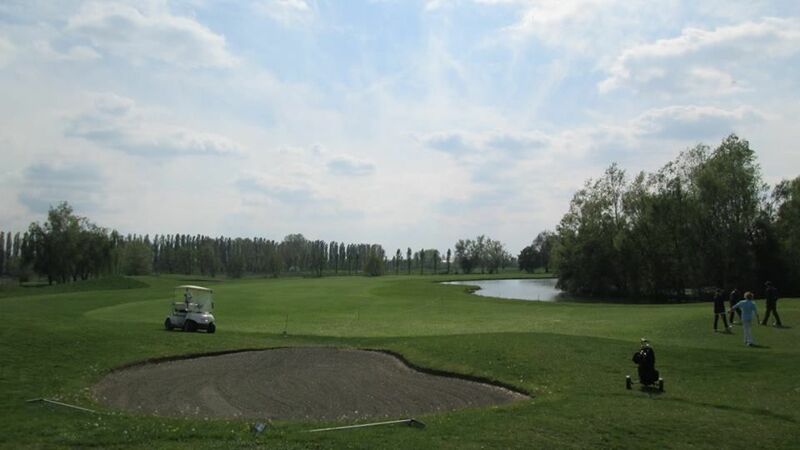 The Course “Daddy” -18 championship holes, par 73, length 6,580 m – is the longest golf field in Italy. 13 lakes are added to the path, in order to bring the landscape back to the profile that existed before the great drainage occurred in the fourteenth century. 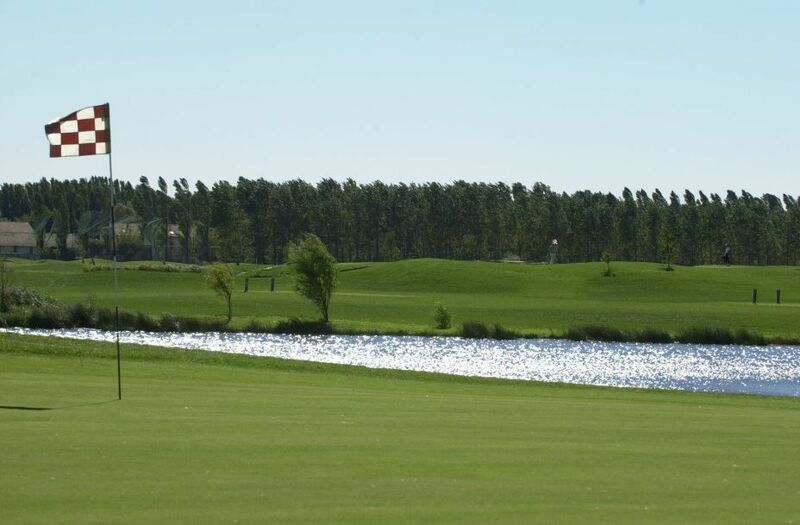 The course, opened in 2002, was designed and built by Luigi Rota Caremoli, the only Italian architect member of the “European Institute of Golf Course Architects,” which for nearly thirty years has devoted itself exclusively to the design, renovation and development of golf courses both in Italy and abroad. 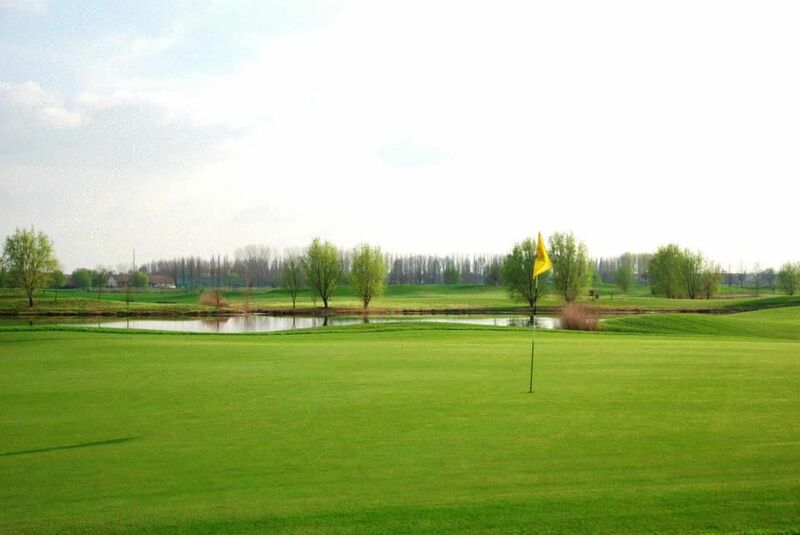 Golf Club Crema is not yet in our pool of Golf Courses for orders.